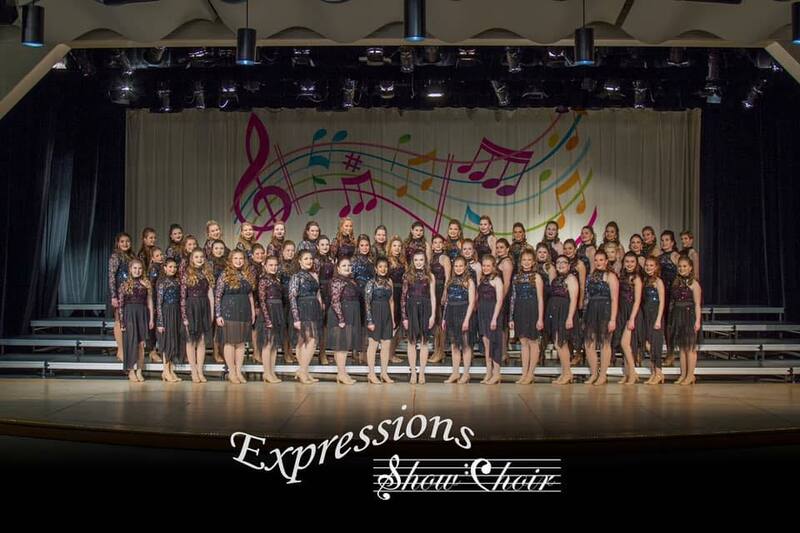 Expressions is a 50 member, championship women’s show choir and concert choir from Whiteland Community High School in Whiteland, IN. Expressions experienced success last year making Finals for half of their competitions last year as well as placing third at state! Expressions is directed by Stephen Brandt and Elizabeth James, and choreographed by Jarad Voss and Tori Burns.